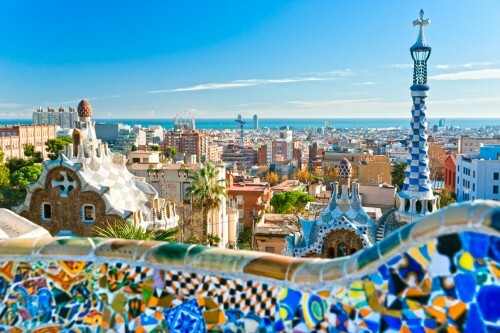 Cheap flights to Spain: Berlin-Barcelona for €77! Norwegian now offers bunch of options how to visit Barcelona for good price. Return flights from Berlin to Barcelona are available for only €77. This price is valid if you travel with cabin luggage up to 55cm. Norwegian offers free WiFi onboard for everyone! Other dates are available as well for higher price. « Cheap flights to Hong Kong from Prague for €414!